The Liberal Party welcomes the news that the Parliament’s Treasury committee will investigate the issue of Business Rates in this country. 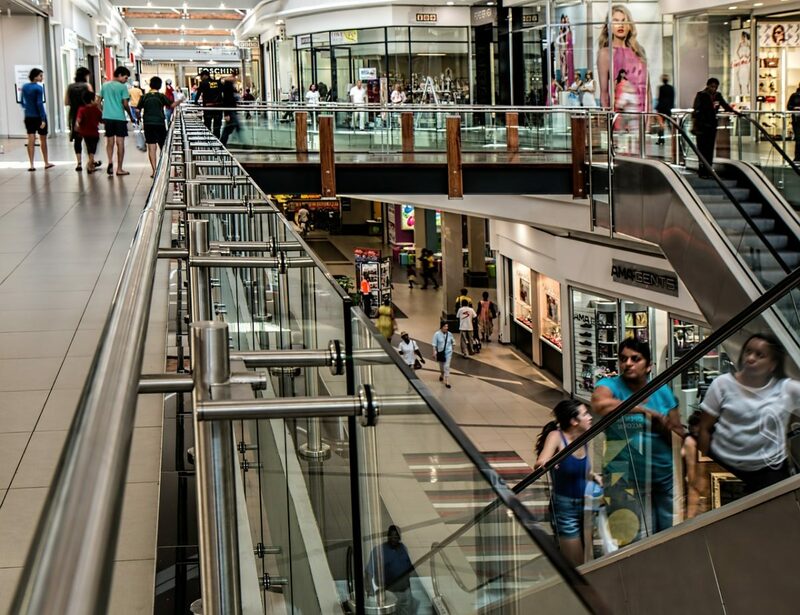 Bricks-and-mortar retailers in this country face a perfect storm of rising business rates, unrelenting competition from online retailers and declining footfall. The party welcomes the government previous undertaking of business rates relief for half a million small retailers, whose business premises have a rateable value of £51,000 or less, but this fails to assist larger retailers and chains. These face a multiplier on their rates equivalent to a 50 percent tax on their properties in the next financial year.